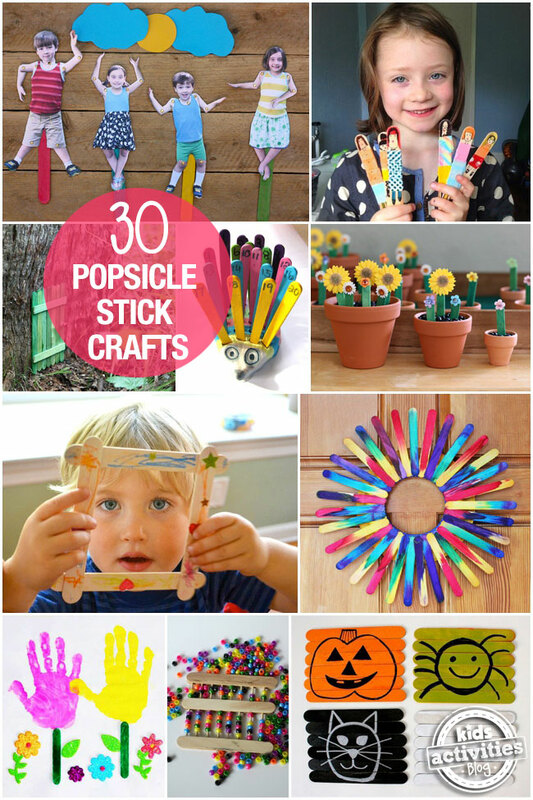 Popsicle sticks have SO SO many possibilities – always have a bag at home for those afternoon of boredom! I just ADORE this gorgeous popsicle stick play world by Heather at crayonboxchronicles. Beyond cute! A super simple and sweet paper boat craft with popsicle stick oars via KidsActivitiesBlog Cute! Engaging kids in such activities brings out their creativity in a full zeal and hence helps the parents and teachers to make their kids learn in an easy way. I’m looking for the craft magazines showing icy pole stick items, how to make them.